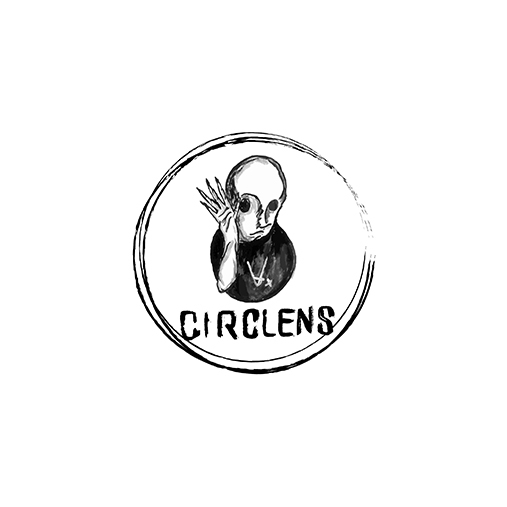 Circlens was born of the common idea that something had to be said. Exploring all techno and experimental paths, its purpose is to give a platform to artists who want to express themselves, with music and nothing else. Where the words stop, Circlens starts.